Sony has released another firmware update for the PSP. 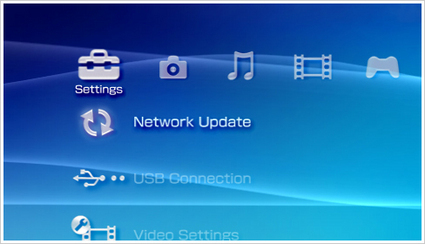 PSP 6.38 OFW is now available for download. Like 6.37 OFW, it’s unadvisable to upgrade. This is a minor update that increases stability of the system. Which usually means exploits have been patched. Testers are no doubt looking into the new firmware to see if past exploits that the community uses to load Hen (like 6.20 TN-D) or install LCFWs (like 6.35 Pro-B4) are once again close and if there are any new exploits to poke a hole into. If you’re interested in keeping your PSP capable of running homebrew that need kernel access (like the Prometheus ISO loader), DO NOT UPDATE.